We are a local, family-owned refuse and recycling collection company serving Lincoln residents and businesses since 1952, when our Grandpa Joe first bought his route. He worked and added to it for many years, and in 1978 sold his route to his sons, Dave & Mike. They continued to build and expand the business, and helped Lincoln transition from throwing everything away, to recycling materials for which there is a market. Dave passed away in 2013, and Mike retired in 2016. 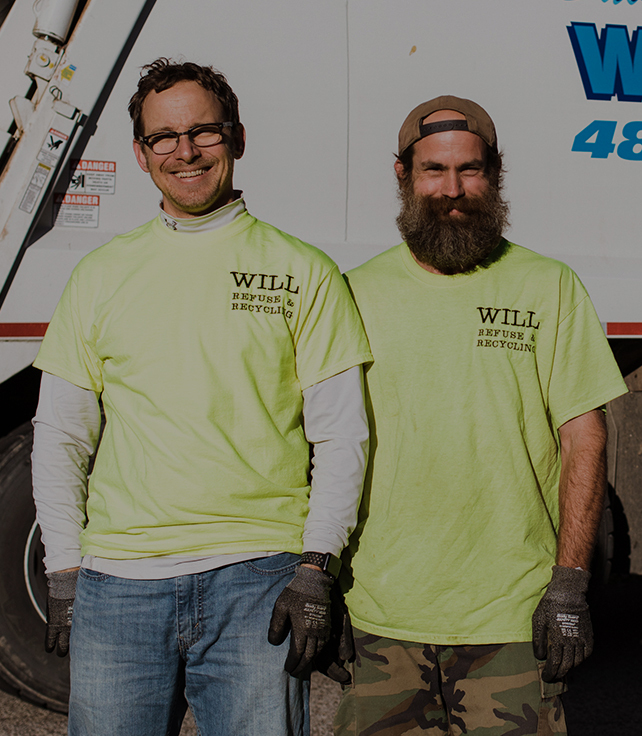 Now, Dave’s children have taken up the mantle and are beginning the third generation of quality, family-owned waste removal services for Lincoln residents and businesses. 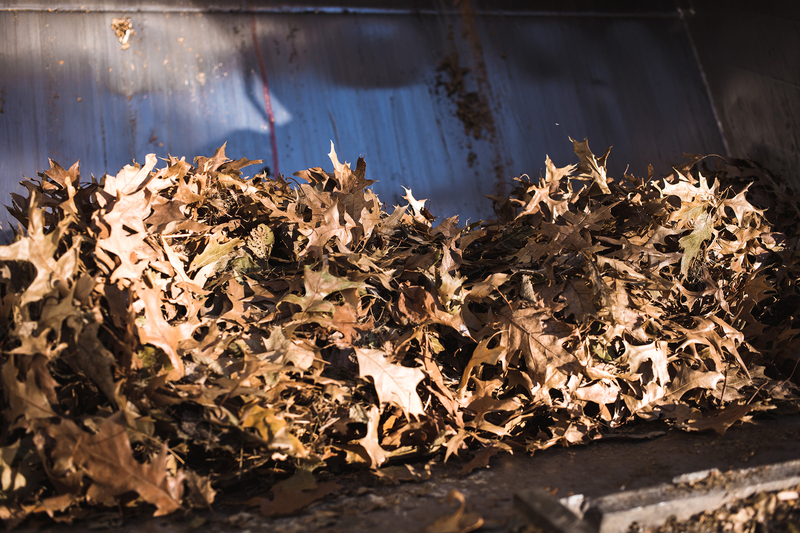 We are excited to help you find the best service for your household and yard waste. We remain committed to giving you the superior service you expect. Our family has been providing quality, reliable trash removal service to the Lincoln area since 1952. Husker fans just like you, hard working, and chili and cinnamon roll lovin’. 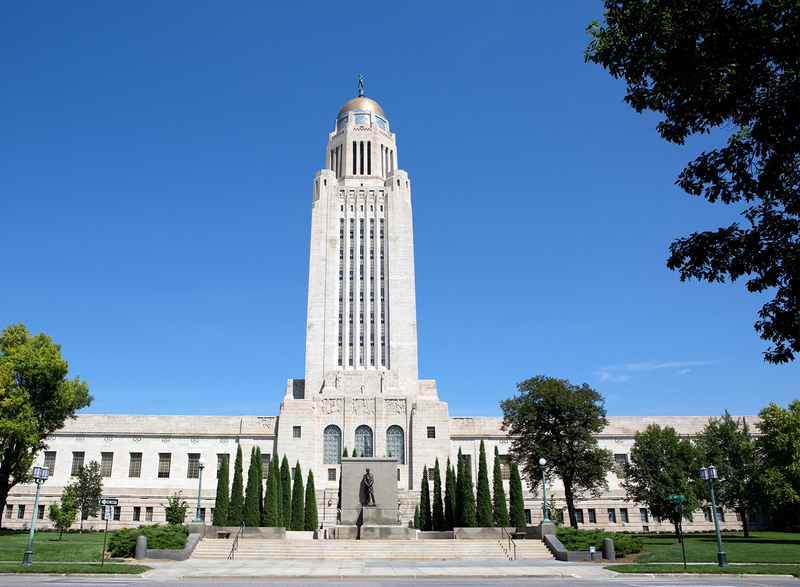 We understand Nebraskans and love to serve them. What is reliable service worth to you? We have gone 15 years without increasing our rates. We do not require a contract. Our quality, reliability, and reasonable pricing is what keeps our customers with us. We hope you never leave our service. But if you do, we don’t charge you for that. We have charged our customers the same rate for 15 years. It’s not just about throwing stuff away anymore. There are markets for certain materials that make recycling them not only environmentally friendly, but a smart waste management decision. What doesn’t just get buried at a landfill can be turned into useful products—minimizing the need for raw materials and extending the useful life of the landfill. But your immediate environment is at least as important. Our crew is committed to keeping your streets clean. Every day or after a storm, our crew is there to ensure quick removal of whatever needs removing.